Since 1995, the New Jersey Clean Vessel Act Program has provided marina owners in New Jersey with an opportunity to apply for funds to install vessel pump-outs at their facilities to collect and dispose of vessel-generated sewage. 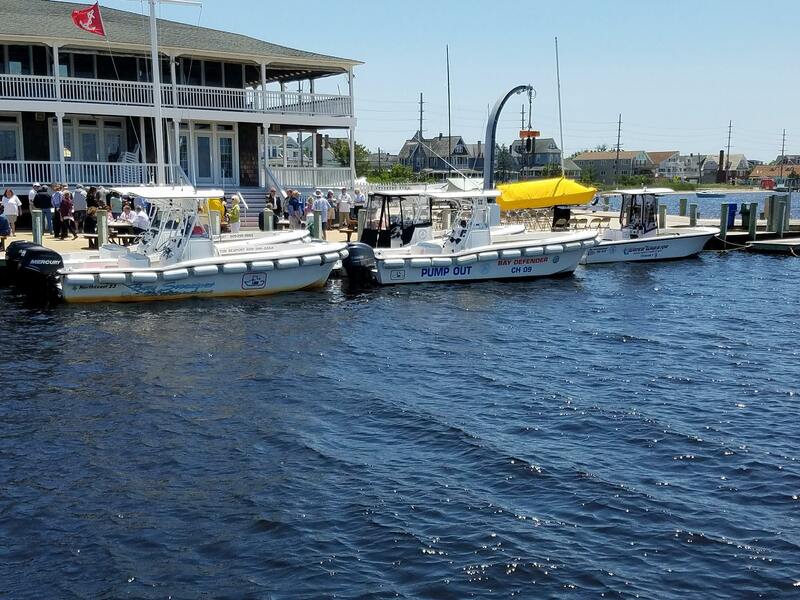 With the assistance of the Extension Program there are now 177 pump-outs and nine (9) pump-out vessels serving boaters throughout the state. Marina owners can contact the Marine Trades Association of New Jersey at 732-292-1051 or info@mtanj.org for an application for funds to construct a pumpout facility. Boaters can visit njfishandwildlife.org for information on the location of pumpout facilities. To report a pumpout that is not working contact the Marine Trades Association of New Jersey at 732-292-1051 or info@mtanj.org.